You would like to rent a yacht on some of the world’s most popular yacht charter destinations, but you are not sure whether your sailing license is valid in that destination or you are just planning to attend the sailing school? 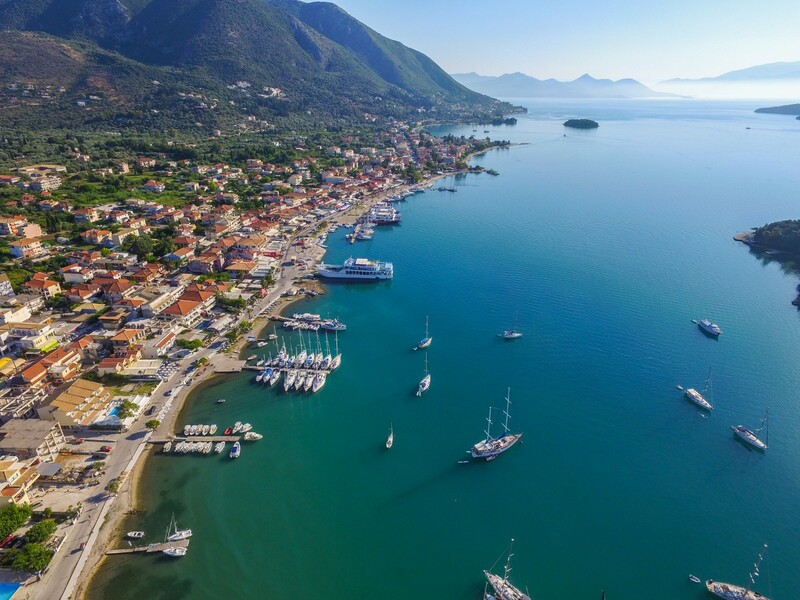 We will guide you through Croatia, Greece, Italy and Spain, and their sailing licence requirements in order to prepare you for your next sailing holidays. When thinking about Croatia, you are imagining more than 1,000 islands and islets scattered all over the coast, as well as warm and dry summers combined with the amazing sea colors. The skipper of the yacht has to be at least 18 years old and in possession of a valid skipper licence. Croatia with its numerous islands and small hidden bays is quite specific, so skipper has to be confident with anchoring and (Mediterranean) mooring in tight spaces. For all other countries licences validation in Croatia, check the following link. Also, a skipper is obligated to have a valid VHF Radio Operator licence. Greece is well known for its picturesque white houses with blue windows and windmills. There are more than 3,000 islands and islets in Greece, but you have to have in my that distances between islands can be quite large. There should be a special caution given to the Meltemi winds which can be very strong during some parts of the year. 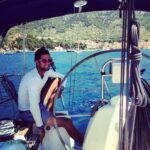 In order to charter a yacht in Greece, there should be a licensed skipper and an experienced crew member onboard, and both have to be at least 18 years old. 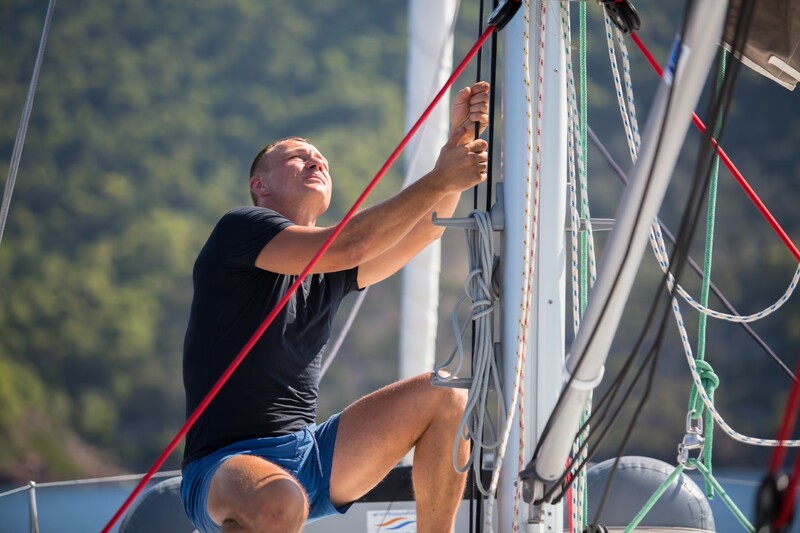 The expertise of the crew member, the “first mate” can be confirmed by the competent skipper by a written form. 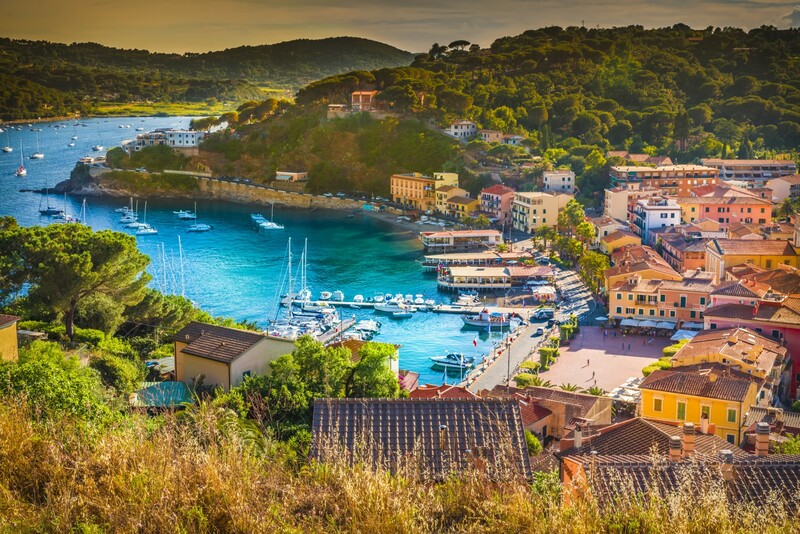 Italy has a very extensive coastline with numerous sailing areas, which will satisfy needs and wants of experienced sailors and those just entering the world of sailing. An ideal starting point of your sailing holidays is the south-west coast. 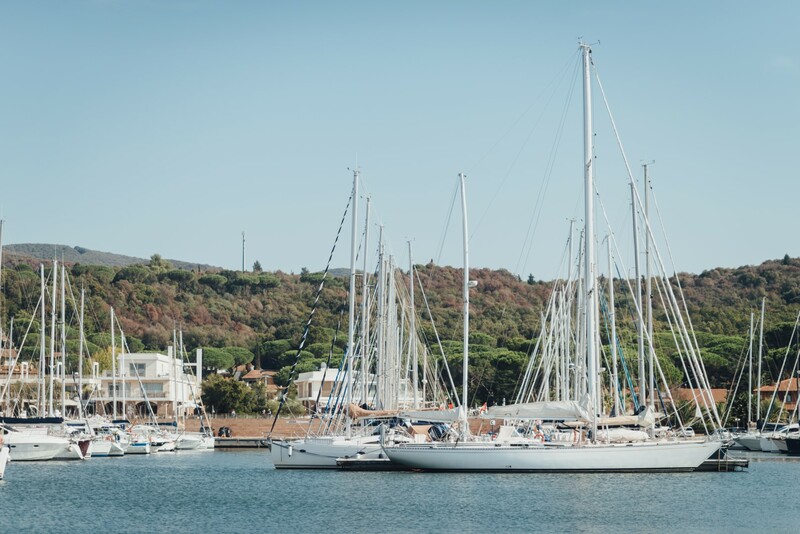 Charter your yacht in Portorosa to explore the Aeolian Islands, or on Sardinia, but before sailing out, be sure to possess one of the valid sailing licences. When chartering a yacht in Italy, a skipper of a yacht has to be at least 18 years old. The skipper should be comfortable with mooring Mediterranean style, anchoring in narrow bays and handling a sailing yacht in close quarters. 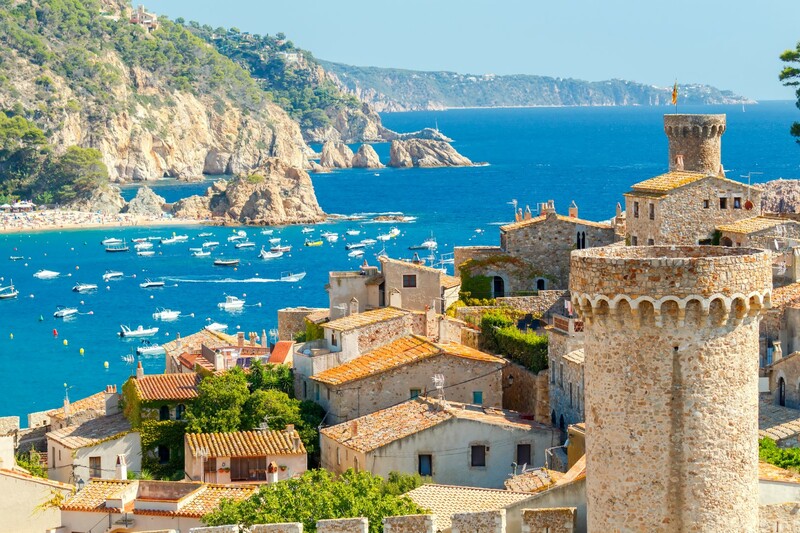 Spain is offering all year-round sailing holidays possibilities. Choose your yacht and one of the sailing areas; no matter what you prefer – coastal or ocean sailing – you will find the ideal sailing playground for your wants in Spain. If you would like to steer a charter yacht in Spain safely and according to the law, you should be at least 18 years old. In Spain, most of the harbors will accommodate your yacht with a Mediterranean mooring system, so you should be comfortable with that type of mooring. Be prepared for handling a yacht in close quarters since most of the marinas will not offer too much space to manoeuvre. You will be keen on anchoring in a small hidden bay and for that reason, so experience in such maneuvers is a must. Now when you know the exact prerequisites for handling a sailing yacht in a certain country, there should be no obstacles to plan and book your next sailing holiday in one of the best sailing destinations on the Mediterranean. Internet Marketing Optimization Specialist. Speedboat, sailing yacht, and motor yacht skipper. Along the way got into yacht charter agency and yacht charter companies. Within the nautical industry, I went through positions and departments like customer service, marketing, yacht maintenance and sales departments which gave me a broad overview of the nautical industry.